Goalkeeper: No doubt Hugo Lloris will keep his place between the sticks meaning Paulo Gazzaniga will once again have to settle for a place on the bench. Defence: Tottenham have gone with a back three/five in recent games so it seems likely that Pochettino will stick with that formation tomorrow night despite the disappointing 2-1 defeat at Burnley last time out. Danny Rose started at Turf Moor but Ben Davies may be recalled against Chelsea in the left wing-back position while Kieran Trippier is expected to come in for Serge Aurier on the right. 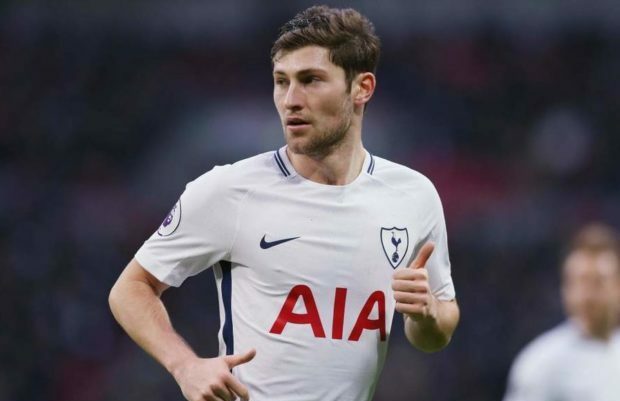 Jan Vertonghen should retain his place in the defence along with Toby Alderweireld but we might see one change with Davinson Sanchez being recalled in place of Juan Foyth. Midfield: Eric Dier has been ruled out of the trip to Chelsea with tonsillitis so I don’t think we’ll see any changes in the middle of the park tomorrow night. Harry Winks has become a key player for Tottenham recently so he should continue alongside Moussa Sissoko. Victor Wanyama is also an option for Pochettino but he’s not back to his best just yet following a lengthy injury absence so he’ll be battling for a place on the bench along with Oliver Skipp on Wednesday night. Attack: Harry Kane made his return from an ankle injury against Burnley on Saturday and he wasted no time in getting back among the goals after scoring Tottenham’s goal at Turf Moor. 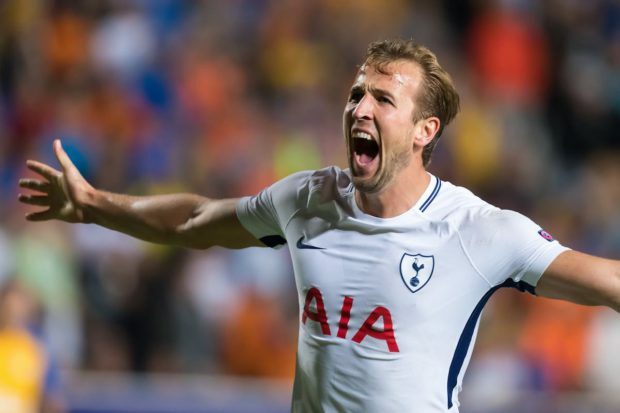 He showed no signs of discomfort so Kane is expected to once again lead the line up front at Chelsea. Christian Eriksen should once again start in the Spurs attack but Dele Alli remains on the sidelines as the attacking midfielder is still working his way back to full fitness from a hamstring injury. Lucas Moura and Erik Lamela are pushing for recalls but I think Hueng-min Son will continue alongside Eriksen and Kane in the Tottenham attack with Moura and Lamela having to settle for places on the bench alongside Fernando Llorente.